What is it about the north that makes it the ideal setting for murder? Two authors describe how setting becomes part of storytelling. Since launching her debut at our first Granite Noir and earning praise as a “brilliant new talent” by Dame Sue Black, Claire MacLeary’s been longlisted for the 2017 McIlvanney prize and the 2018 Hearst Big Book Awards. 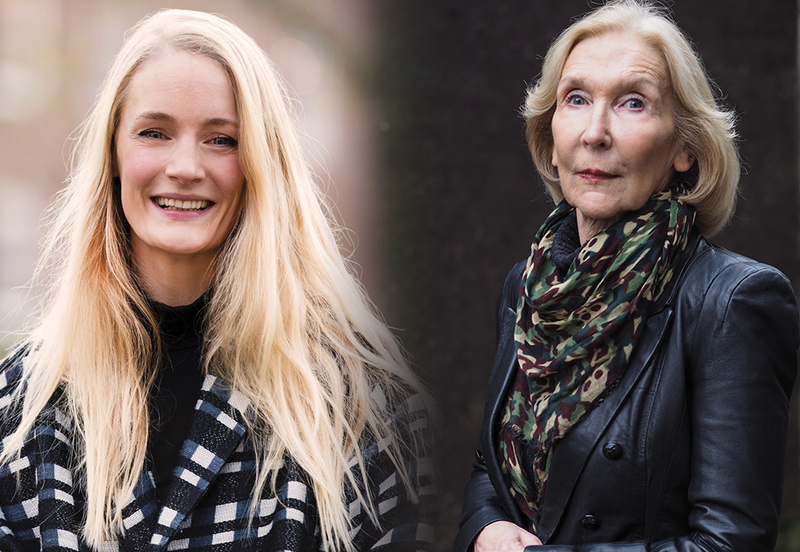 Her third entry in the Aberdeen based Maggie and Wilma series, Runaway, finds the two friends investigating the disappearance of an Aberdeen housewife. Lucy Foley, previously known for her historical novels, will talk about The Hunting Party and what she was inspired to set it in the wild remoteness of the Scottish Highlands. In the tradition of Agatha Christie, it finds a group of friends spending Hogmanay together in a rented hunting lodge, trapped there by a thick blizzard. Then a murderer strikes!